Want to meet up with us at a conference? 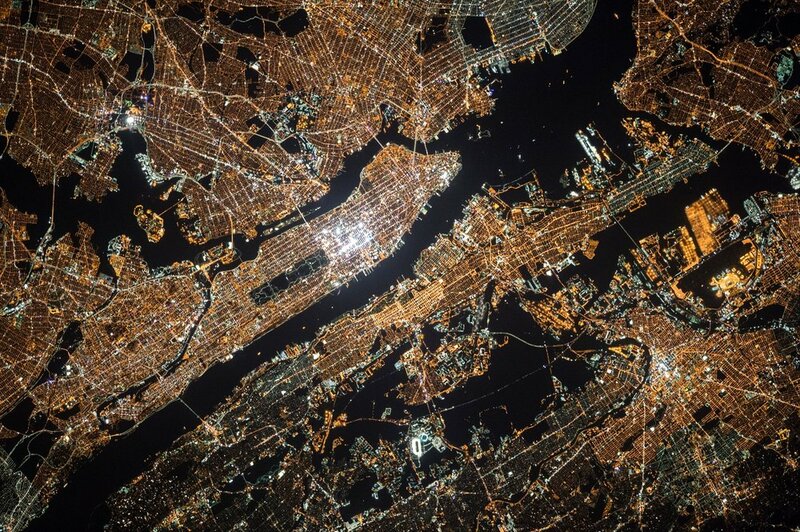 See where we've been and where we're going. Attending the Marine Insurance London conference? Check out John Poulson’s presentation on his case study of off-spec bunkers at 11:15. Later on, stop by Booth 10 and come say ‘hi’ to AMA! Located in the Northeast U.S.? 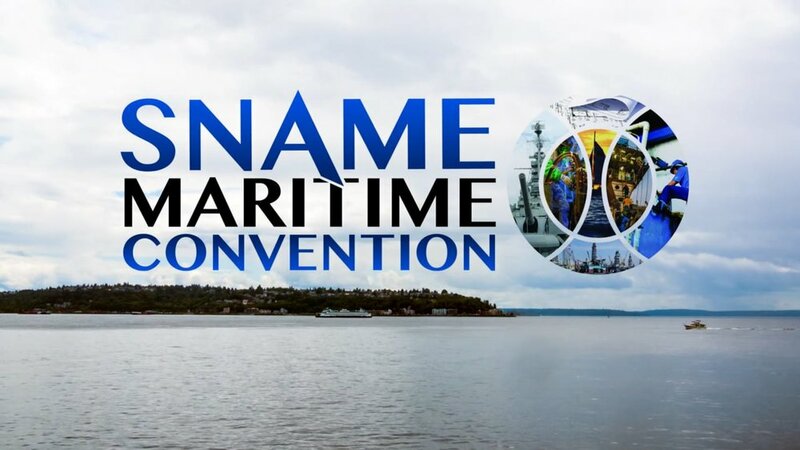 Our team converged in Providence at this year’s SNAME Maritime Convention at the Rhode Island Convention Center. If we missed you, we hope to catch you at next year’s event in Seattle. The Association of Average Adjusters' annual dinner was held at Battery Gardens in Manhattan. Looking forward to seeing you at next year’s gathering! Traveled to Ireland this fall? We attended the IMCC annual conference at The Grand Hotel Malahide from September 26-28. Hope to see you at next year’s conference! Thanks to the organizers of the Marine Insurance Seminar's annual conference, hosted at The Westin Galleria Houston. It was great to catch up with everyone; we hope to see you next year! 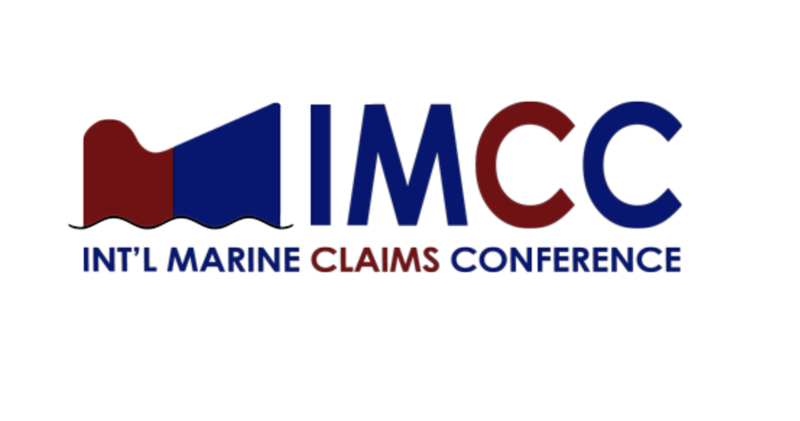 Hosted in London, the ICIC provides an annual arena for professional development and education of all manner of marine industry professionals, from Underwriters and Risk Managers to Claims Brokers and Adjusters. This year's AAA U.K. dinner at The Savoy included attendees from across Europe, the Middle East, Asia, North and South America, and New Zealand. Next year's dinner is scheduled for May 9, 2019.